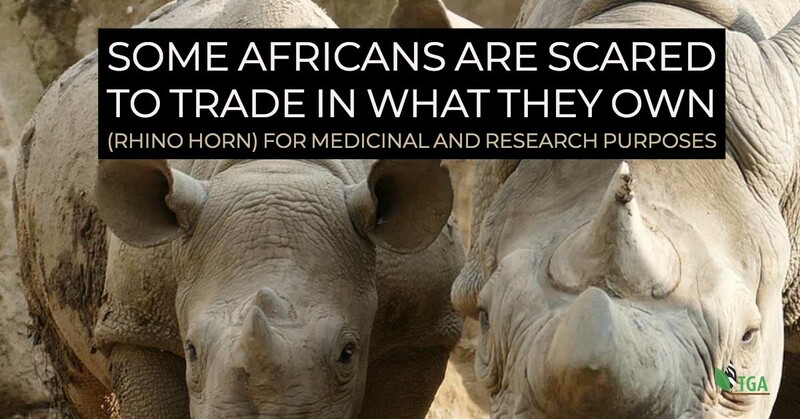 I really do not know why some Africans are scared to trade in what they own (rhino horn) for medicinal and research purposes. Conservation science under CITES Article III allows trade in rhino horn for medicinal and research purposes. Instead of harming the rhino, the trade promotes rhino conservation and also socioeconomic development particularly in poor African rural communities, through revenue gained from that trade. Part of the reasons why Africans reject trade in favour of aid could be neocolonial dependency syndrome. 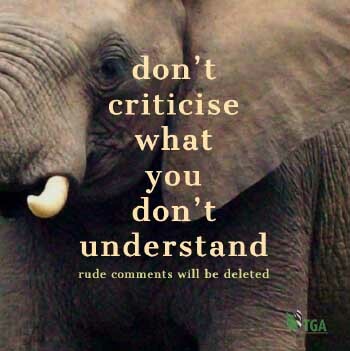 Some of the Africans also accept lies or propaganda from animal rights groups such as the WWF. Please read the attached statement from the Switzerland-based IWMC-World Conservation Trust, protesting against animal rights groups such as the WWF’s propaganda statement, claiming that China has suddenly reversed its decision to trade in rhino horn from farmed rhinos or rhinos from captive breeding operations (CBOs). Ironically, some Africans are still choosing donor aid not trade in their own wildlife products. CITES strictly controlled trade in CBO-sourced rhino horn and not aid; would help to save their wildlife and in the process also benefit rhino conservation and also in the process promote poverty alleviation and job creation. Africa has gained political independence but it remains to be seen when it will gain independence to manage its wildlife in ways that balance the need for wildlife conservation and socioeconomic development.